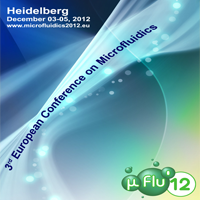 The Microfluidics Conference 2012 (µFlu’12) is the third European Conference on Microfluidics. 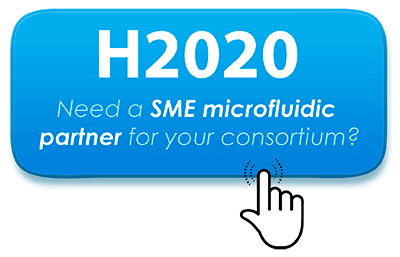 It succeeds to µFlu’08, held in Bologna in December 2008, and µFlu’10, which was organized in Toulouse in December 2010. The aim of this conference is to strengthen the links inside the European and worldwide scientific community in this young discipline and to promote exchanges between European Universities, Non-European Universities and Industrial Companies engaged in this field.